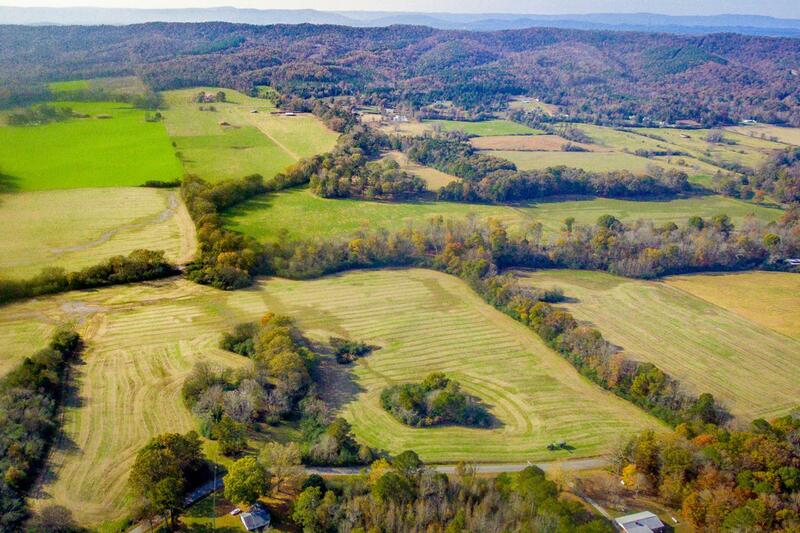 Rare opportunity to own a beautiful piece of land in rural Walker county! 151 acres including 100 acres of farmland, 1 acre spring-fed pond, fixer upper home, shed and barns. Bordered by national forest. Creeks and springs throughout property. 2BR/1BA home is a fixer upper. Wood and stone used on home sourced from the property. The value with this property is in the land! Would make an amazing rural home site. If interested in farming, 100 acres are already cleared and currently being rented by a tenant farmer (income potential! ), or you can farm the land yourself. Deer and turkey are plentiful! Fruit and nut-bearing trees in the backyard.